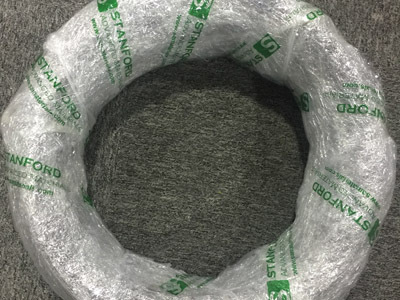 Stanford Advanced Materials (SAM) provides various high quality tungsten rhenium wire (W-Re Wire) with competitive price. Other shapes including plate, sheet, foil, rod, etc. 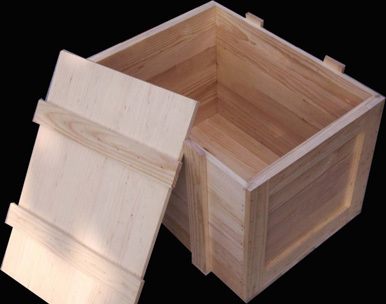 can also be manufactured and supplied. Other tungsten alloys can be found here. For more rhenium metals, please click here. 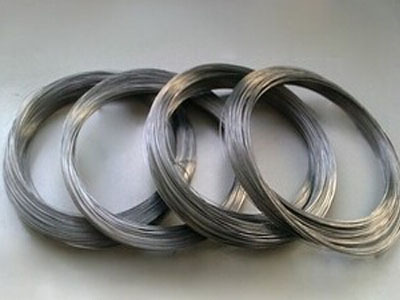 Tungsten rhenium wire (W-Re Wire) is the tungsten rhenium alloy wire made with rhenium metal powder and tungsten powder through powder metallurgy and forging production process. It is mainly used for the production of tungsten rhenium thermocouple wire. WRe3 97% 3% Dia. 0.1-10mm Its surface need to be polished when used to make electrode of lamp or laser. Our tungsten rhenium wire is clearly tagged and labeled externally to ensure efficient identification and quality control. Great care is taken to avoid any damage which might be caused during storage or transportation.